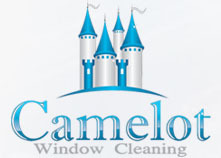 Camelot Window Washing is a full-service residential glass washing company servicing all of Nashville and surrounding cities since 2007. 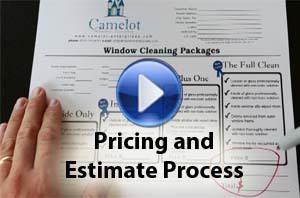 We are the residential specialists for Nashville, TN. Our professional service staff is trained in our industry's most cost-effective and safe methods in our industry to give our customers world class results. We have cleaned hundreds of residential houses, offices, and stores around the city of Nashville! Looking through your windows after a residential window washing service is one of the most relaxing things a home can offer. 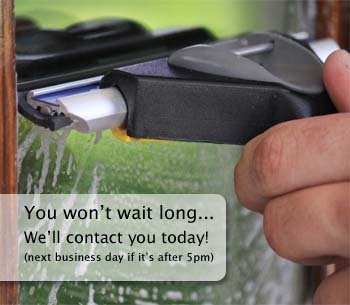 Plus clean windows will give your family and friends the impression that you run a tight ship! Well… at least a neat one. Having your glass clear of allergens helps keep your home healthy! On average almost 70% of all dust and pollen come through your windows. Your screens act as a partial filter for this dust and pollen. When cleaned professionally they can greatly reduce the amount of dust and allergens blown in your house. When it comes to having a healthy house for your family there is nothing that a good mother or father won't do, but that doesn't mean that you should overpay for the service. Having your carpets regularly serviced by a professional will ensure that you are picking up all of that pollen and allergen debris that is flying in through your screens. The cost should be comparable to our prices or at least in the same ball park. If you need good references for other services, we have friend companies that do this we can provide you with a list of vendors that offer other services like lawn care, painting, handy man work, etc... that we call partners. 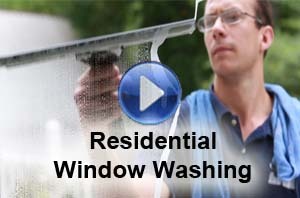 Hire a residential professional for window washing, or do them myself? 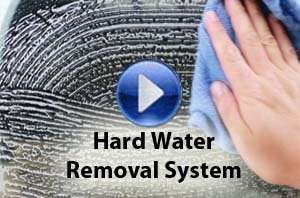 Many of our customers have tried washing their own glass but could not get the results they were expecting. Have you tried traditional glass cleaners? Papertowels and newspaper just can't produce the results that a professional can. So look no further, we can provide that outstanding crystal clear look to your home at a low price. The cost of hiring a professional to do the work for you is greatly offset by the time you save not having to do all of the work yourself. Plus, we'll do a great job!